In the "Defining Moments" series we are seeking to better understand Jesus and his ministry by looking at key defining moments throughout His life. We want to better understand the identity of Jesus, so that we can then better identify with Him. 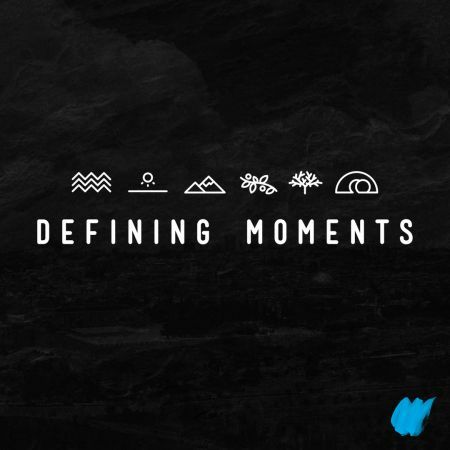 Join us as we journey through Jesus's “defining moments”. (The River, The Wilderness, The Mountain, The Garden, The Tree, The Tomb).